AIEA Conference Rate: $259/night; some nights have sold out at this rate and are available for $309. 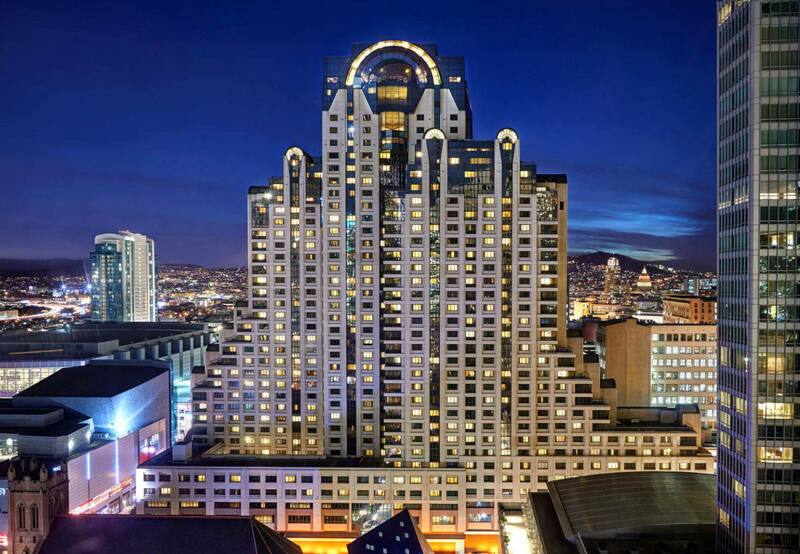 AIEA has a limited room block at the San Francisco Marriott Marquis which is only open to conference registrants. 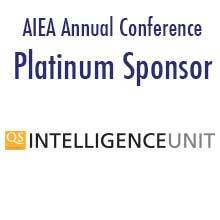 Please check your confirmation email upon registration for the AIEA conference hotel registration link. Any modifications or cancellations must be completed on through the Passkey link (or by calling 1-877-622-3056) through December 30, 2018. SCAM WARNING: It has come to our attention that several housing companies claiming to have a relationship with AIEA or the Marriott are offering hotel reservation services for the 2019 AIEA Annual Conference. These companies and others like it are NOT in any way affiliated with AIEA or the Marriott and should NOT be used to make hotel reservations. Please only make reservations for the conference through the information listed on this page.